Acer launched its Predator series of gaming laptops recently, and this is only the beginning of the company’s plans for the gaming market. “Gaming is a very big part of the Acer strategy for 2016, and the launch of a dedicated gaming brand – Predator – is key to the brand’s focus,” Acer said. 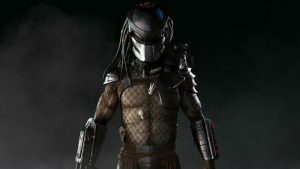 Acer said it would like to position the Predator brand as a leading gaming hardware brand in South Africa. Acer told MyGaming that South Africans can expect the launch of an exciting dedicated gaming range of Predator devices in the future. All these Acer gaming devices – which include monitors, desktops, laptops, projectors and tablets – will cater for both casual and hard-core gamers. One example is the Predator 17 notebook, which is Acer’s core focus in the laptop market. 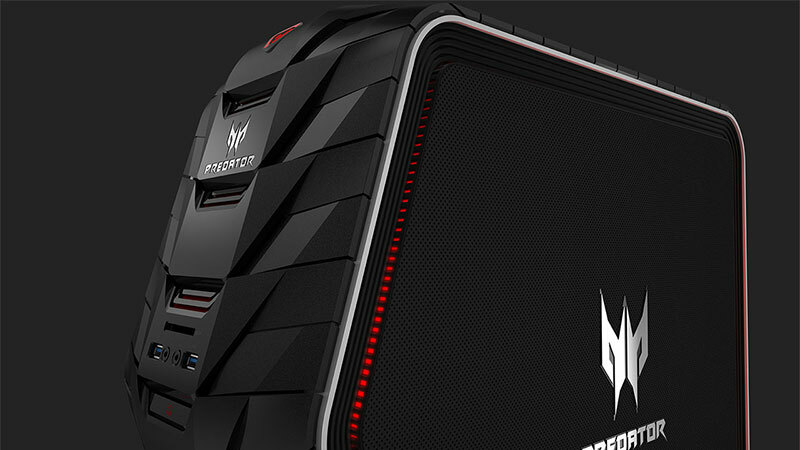 It features cutting-edge technology, like the Predator ProZone Keyboard, Extreme Cooling Systems, Predator FrostCore, and Predator SoundPound 4.2.